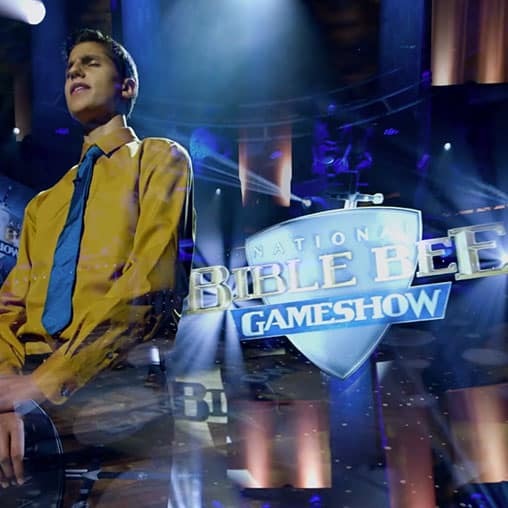 Hannah Leary is the co-host the National Bible Bee Competition and National Bible Bee Game Show. 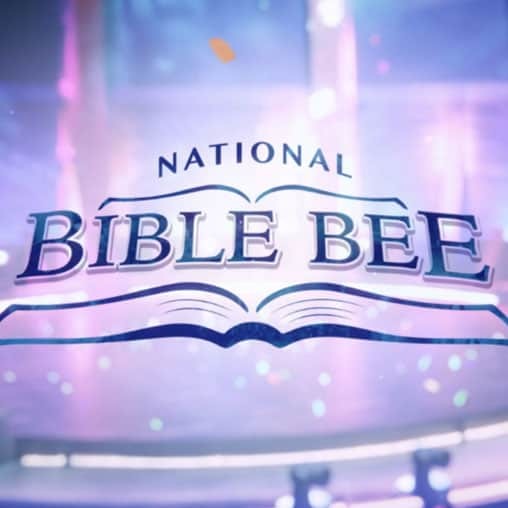 As the winner of the inaugural National Bible Bee Game Show and a competitor in the National Bible Bee Competition for six years, she can’t think of a better way to have spent the days of her youth than in studying and memorizing the Word of God. Through it, she has been encouraged to study Scripture on her own and has memorized 12 books of the Bible. As she currently ministers in her local church and community, she is passionate about encouraging and equipping other young people to get into God’s Word and to build a biblical foundation for their lives. Hannah lives with her parents, six sisters, and three brothers in Eden, NY. 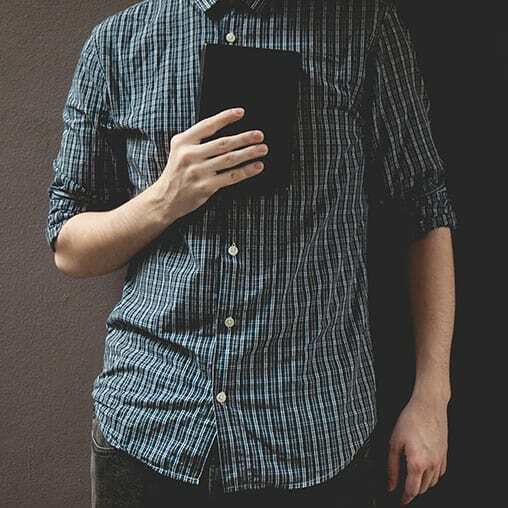 Hannah Leary joins 12-year-old Seth Ross to talk about the excitement and challenge of the competition, as well as the personal benefit of Bible memorization.